During the Thanksgiving holiday, we focus on being thankful, and rightfully so. Gratitude is such an attractive characteristic. But have you ever noticed how little emphasis is put on the first word in this holiday greeting: happy. While happiness is similar to gratitude, it is not the same thing. 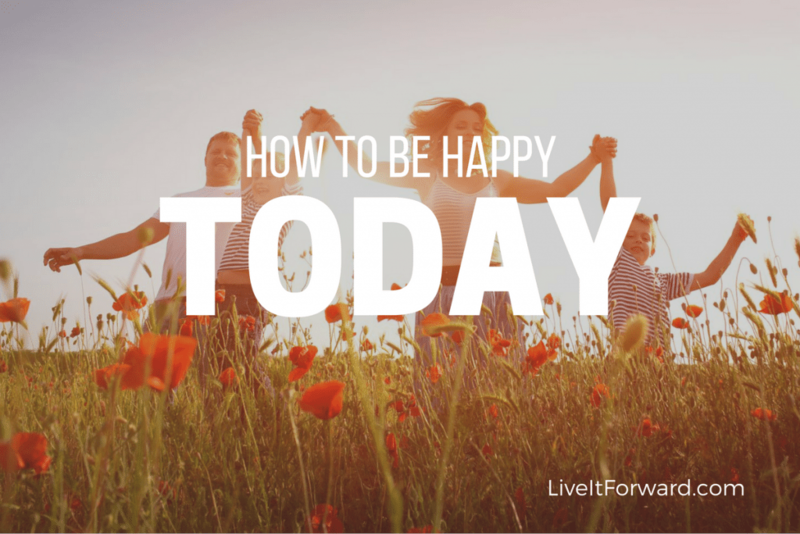 In this episode, we examine what happiness is and 3 actions you can take today to be happier. You can become happier today by taking a 3-F approach to happiness. Joy and happiness are different. Joy comes more from within. It’s a result of accepting and embracing who you are, the reason you are here, and even the circumstances you are experiencing. Happiness tends to be externally triggered and is often associated with people, places, things, and experiences. 1) Follow Through — how walking your talk leads to happiness. 2) Forgiveness — why forgiving others leads to personal joy. 3) Focus on the Now— how being present, even in tough times, makes your happier. If you are interested in being a speaker either part-time or full-time, you have likely discovered that the hardest step to take is moving from FREE speeches or FEE speeches. If you are interested in doing more speaking and want to discover how to get paid to speak, I invite to you attend the next “Your First Paid Speech” Masterclass. In this masterclass, you’ll discover the steps to take to book your first paid speech and exactly how to take them. Click here for more details.